This game let's you drive tiny trucks and cars. 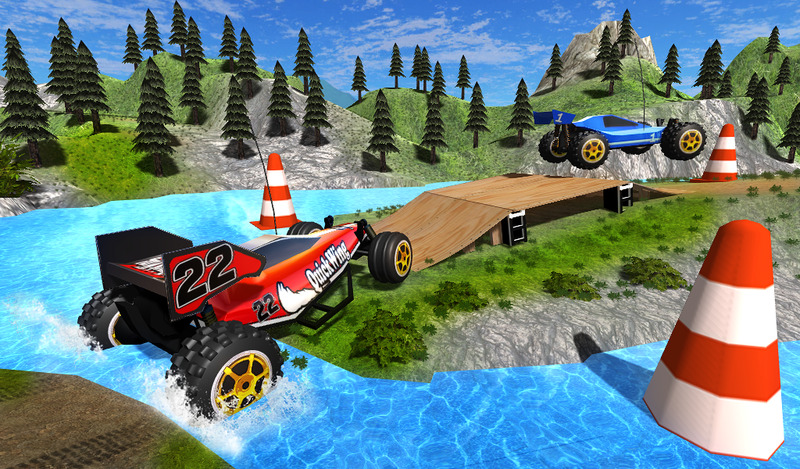 Your goal is to complete levels, pass through obstacles, do stunts and be the toy rally champion. 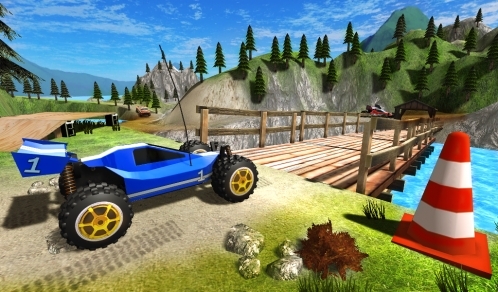 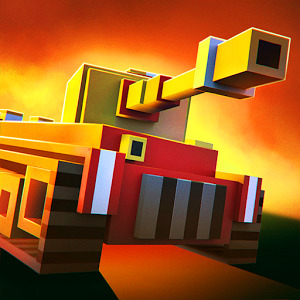 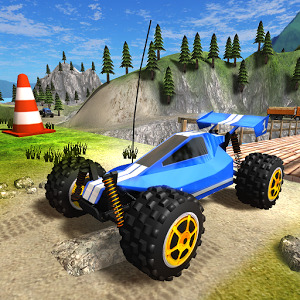 Enjoy driving your toy truck in a visually attractive environment!